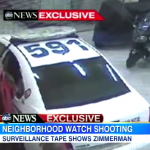 T he recently-released surveillance tape which shows George Zimmerman has caught the media’s attention, and Dan went on Good Morning America to discuss what impact it might have on the case. It is certainly “a very important piece of evidence,” he said. In the “court of public opinion,” among those who have been inclined to believe Zimmerman’s account, it could be a game-changer. 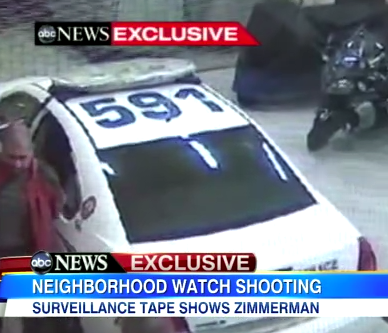 Suddenly his defense is weakened – he alleged that he was cut, that his nose was broken, but in the tape, Zimmerman shows no indication of being injured in this way. “You’d expect to see something,” Dan said, and thinks it will become significant to the national debate on the incident but also as the authorities continue to look into it. It’s unclear whether or not it will be shown to the grand jury, but a high-profile case like this will likely call for it. Watch Dan Abrams and the full discussion here.